The 24th Int’l. Pack& Print Machinery Exhibition Of Iran is a 4 day event being held from 13th December to 16th December 2017 at the Tehran Int’l Permanent Fairground in Tehran, Iran, and Leizhan as a professional and leading manufacturer of paper machine and pulp equipment, will attend this exhibition. Pack& Print Machinery Exhibition is an exhibition related to the International Presentation Machinery, Technology, Materials, Equipment and Supplies for Packaging and Printing Industries, the product from Packaging Materials, Printing& Publishing industries. 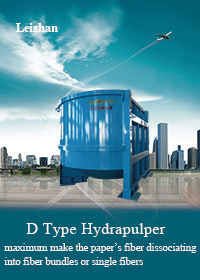 Leizhan has laid a solid foundation in Iran market, has successfully cooperated with many Iran paper making project. Recently, Leizhan signed contract with Iran paper mill to provide paper pulping equipment for 80tpd whiteboard/ corrugated/ t-paper making project. 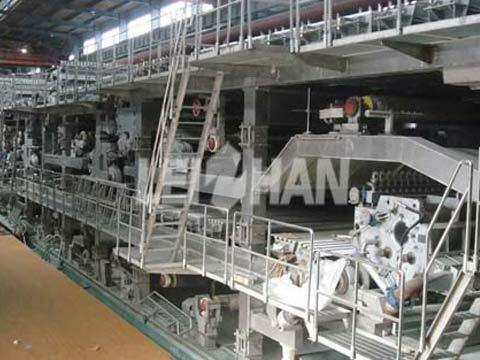 Besides, Leizhan also supplied the whole paper making process machines for Iran 200tpd kraft paper production line, etc. This attending of 24th Int’l. Pack& Print Machinery Exhibition Of Iran, Leizhan must have a good harvest with other paper industry from all over the world.